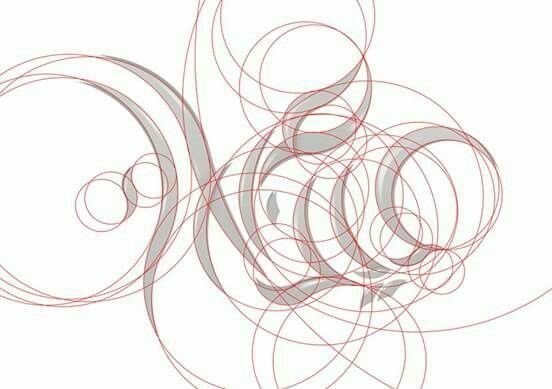 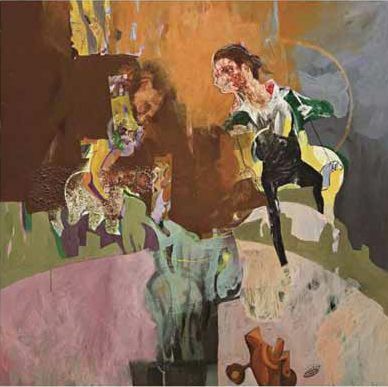 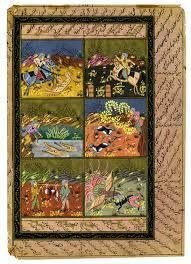 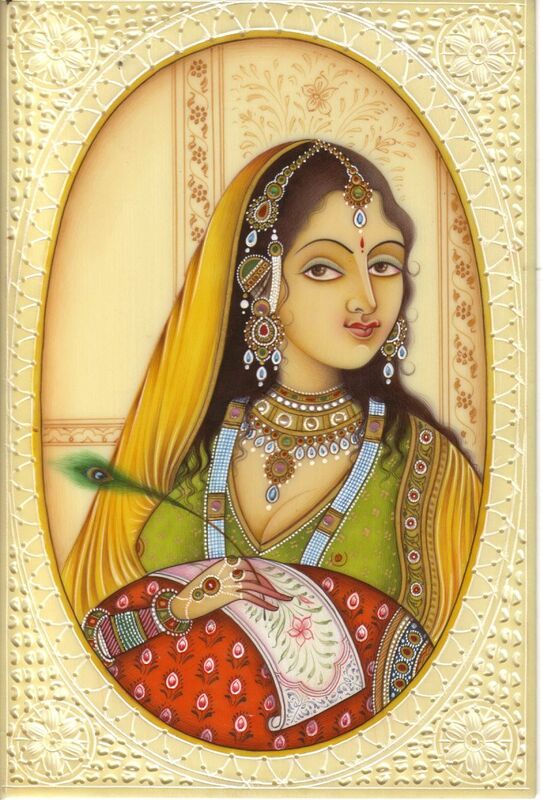 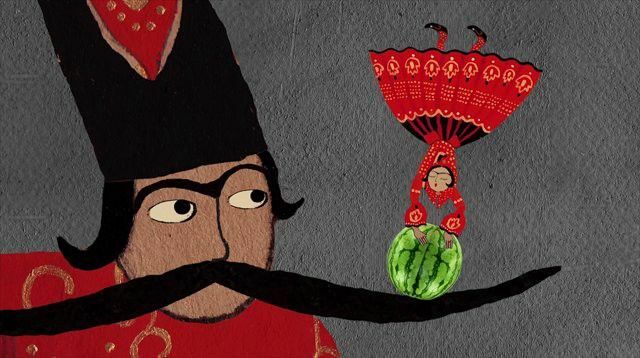 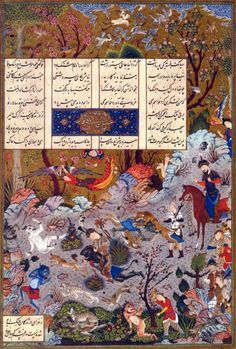 In the national Iranian calendar, May coincides with the end of the Shahnameh. 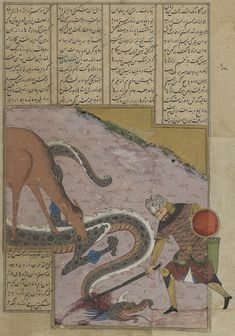 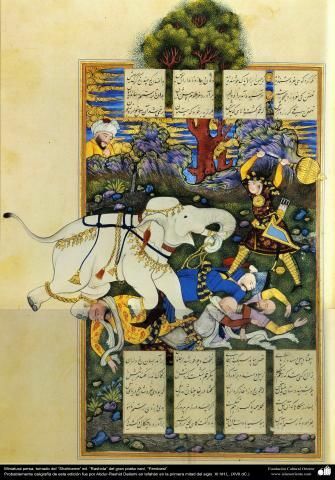 Rustem Pulls the Emperor of China off his Battle Elephant, from The Book of Kings' the Shahnameh, Safavid, Persia Late 16th Century. 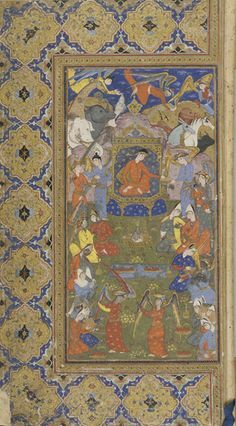 Persian maces, bulls head and flanged. 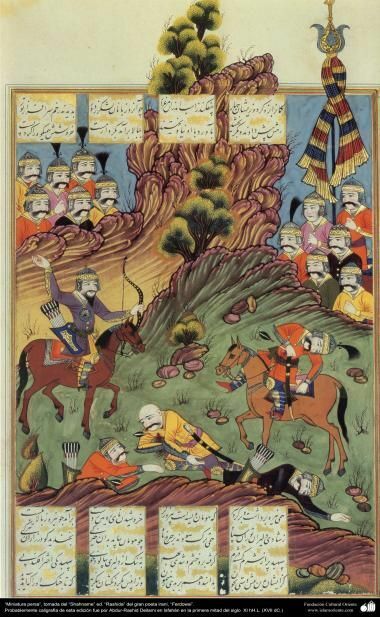 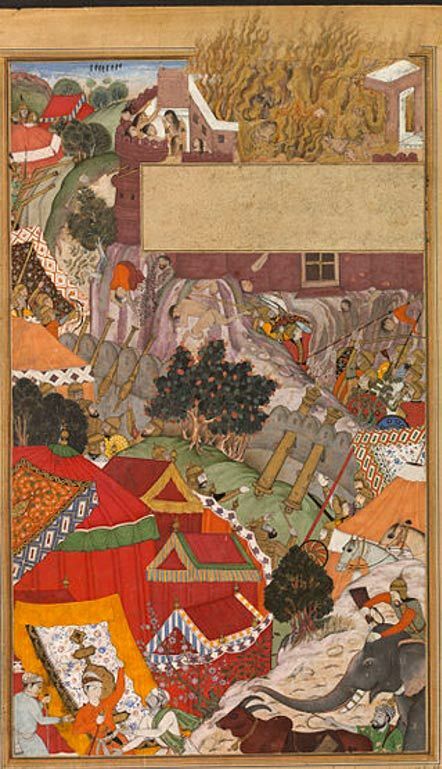 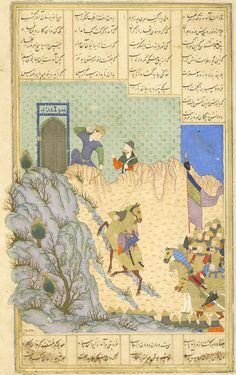 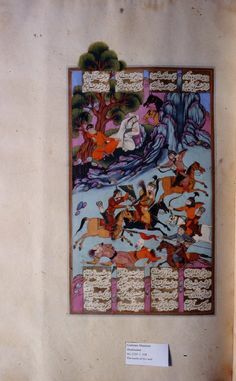 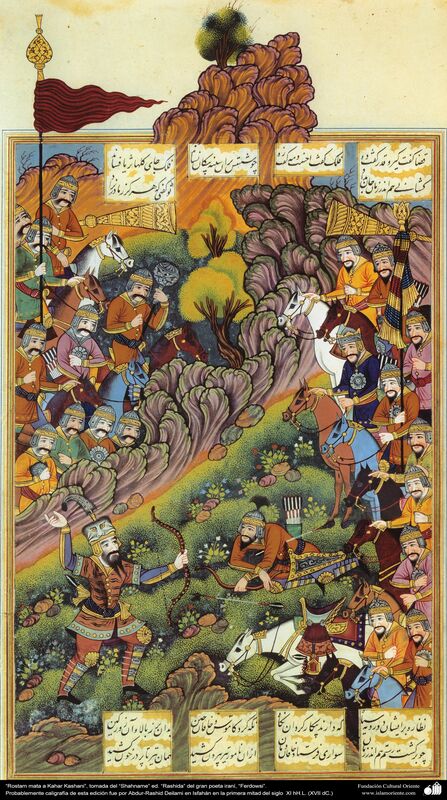 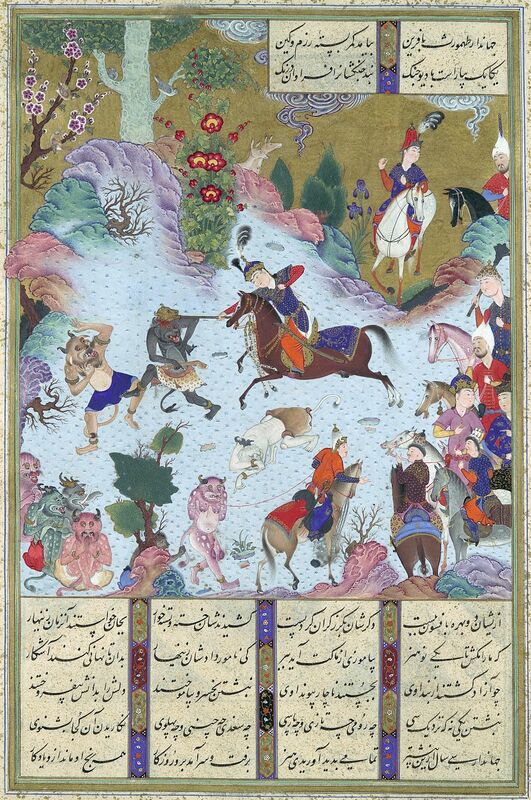 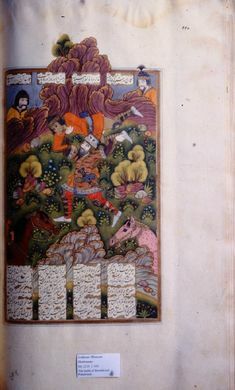 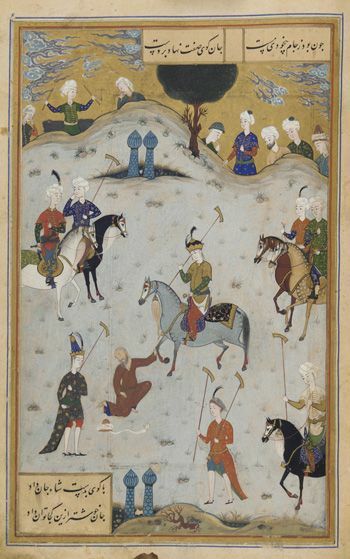 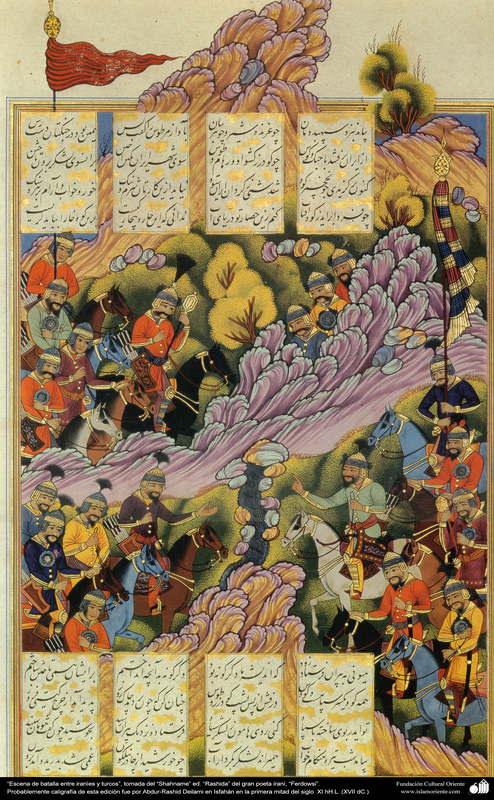 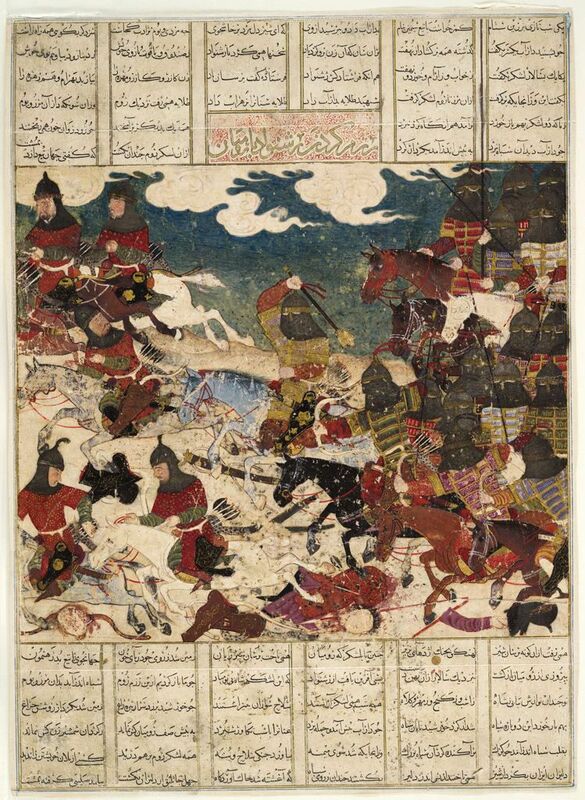 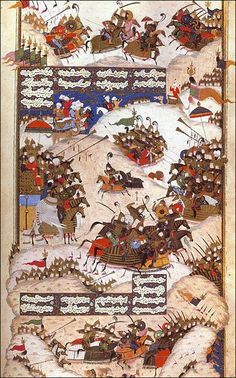 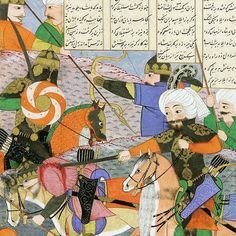 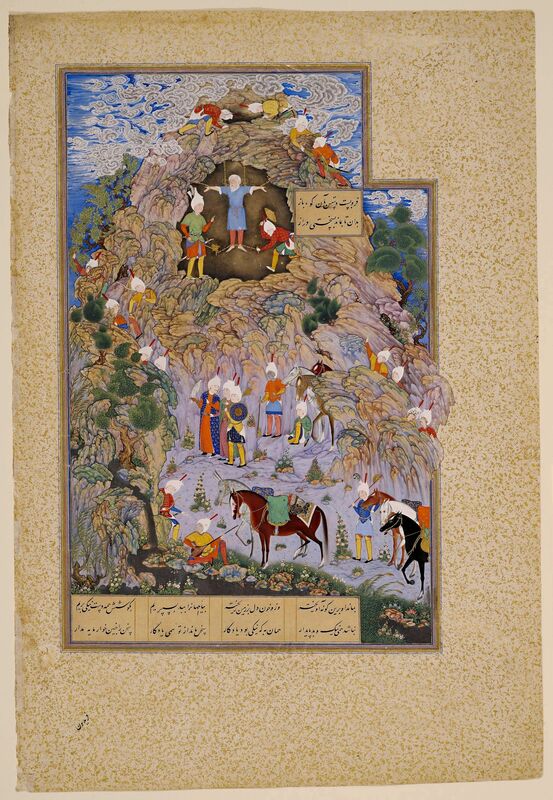 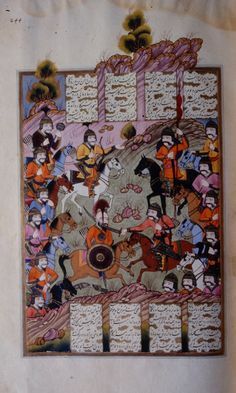 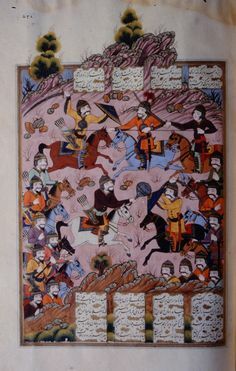 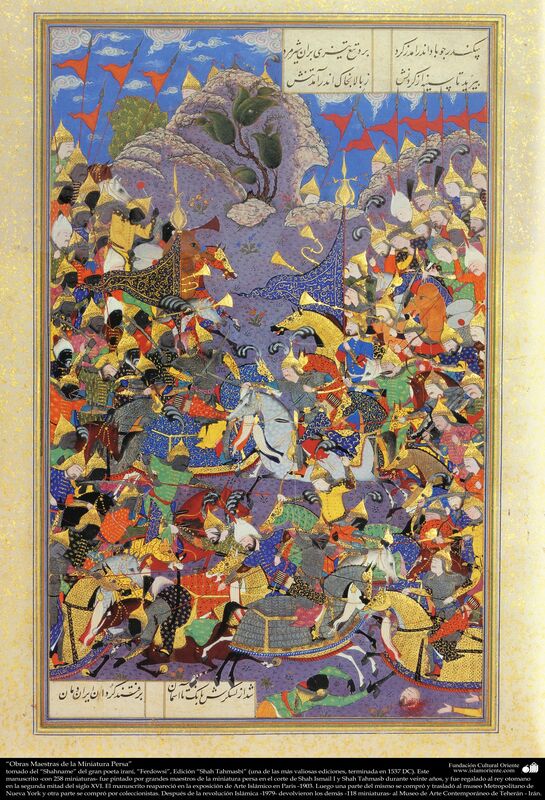 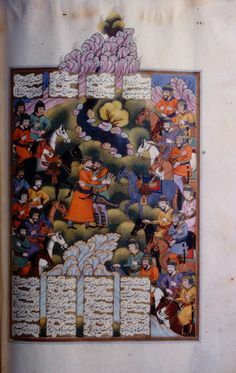 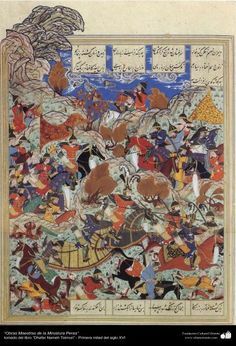 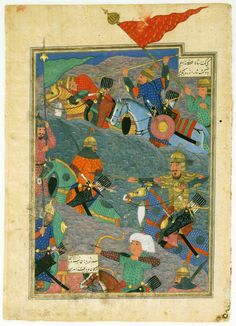 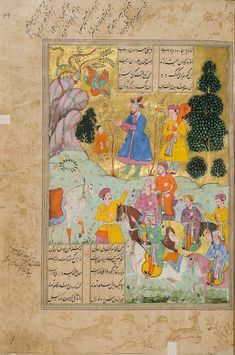 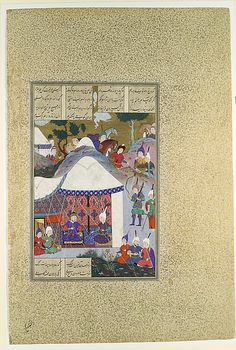 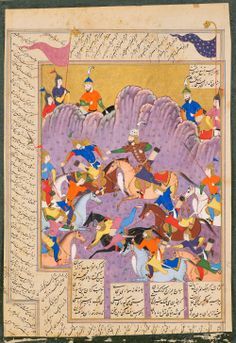 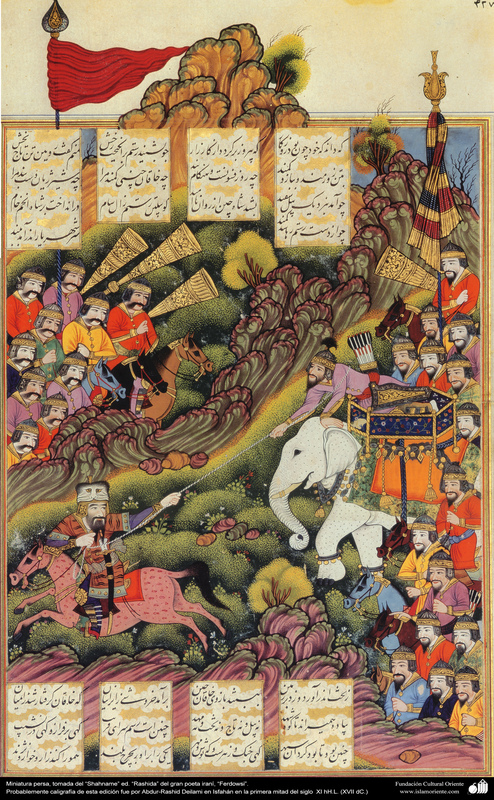 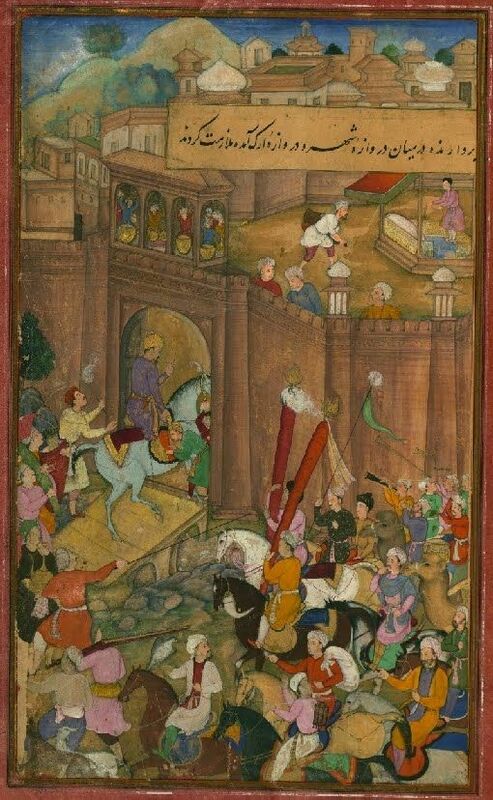 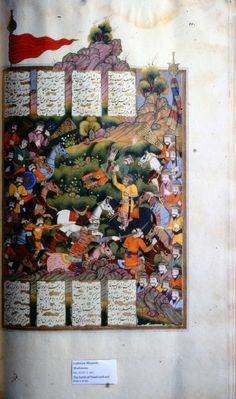 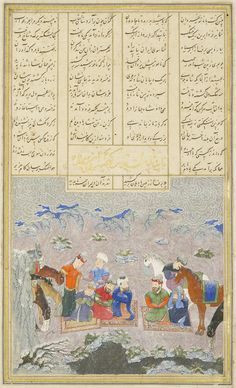 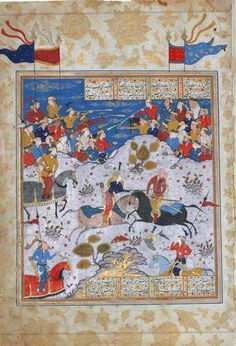 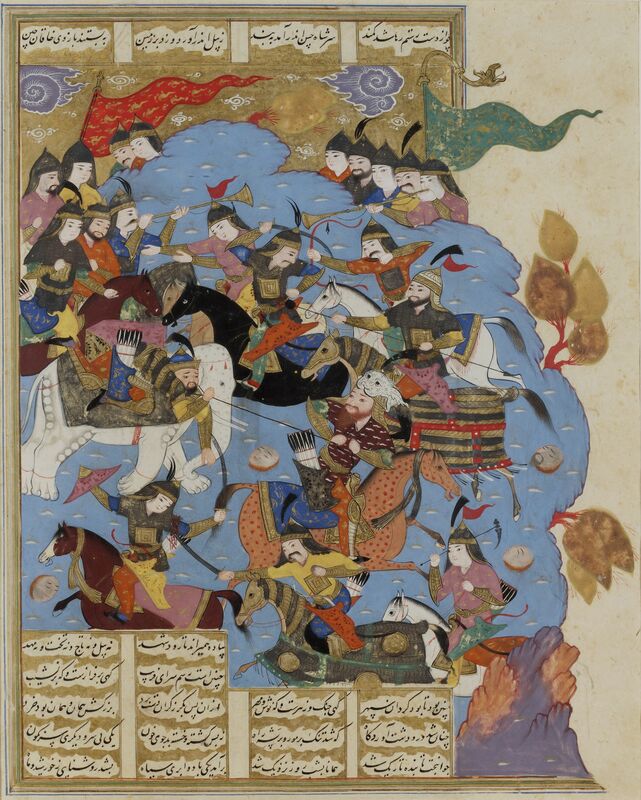 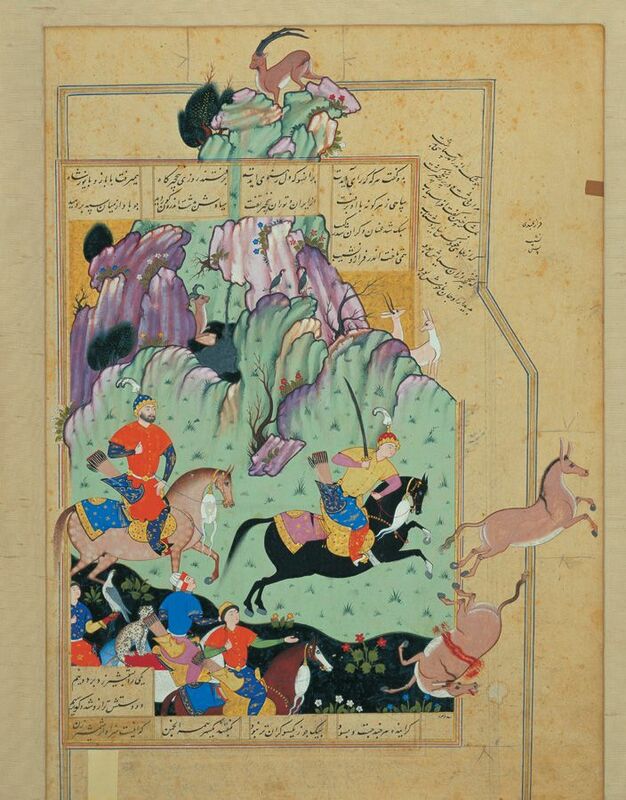 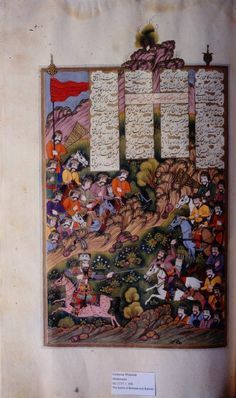 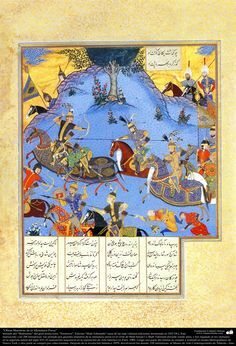 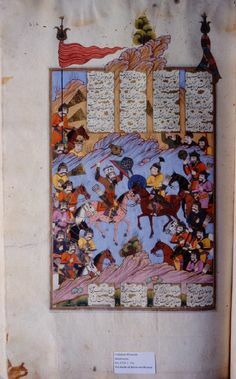 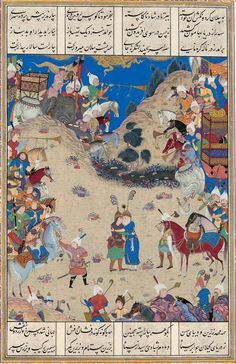 "Tahmuras Defeats the Divs", Folio 23v from the Shahnama (Book of Kings) of Shah Tahmasp. 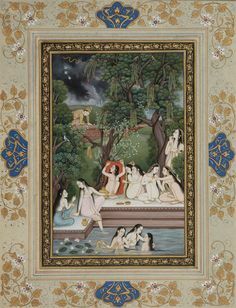 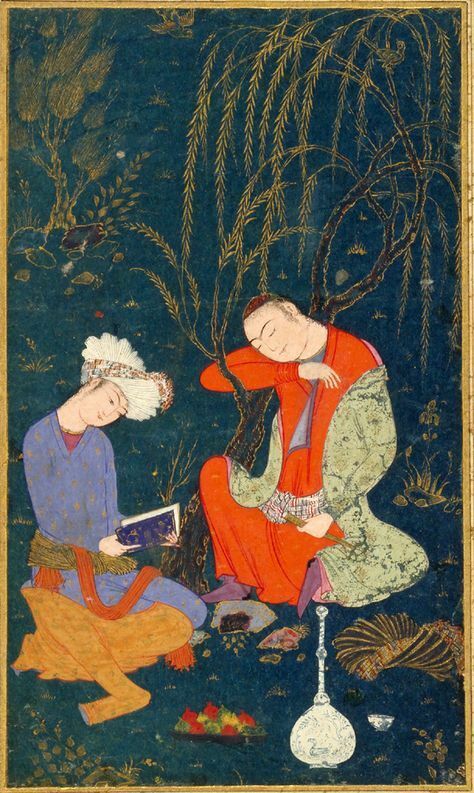 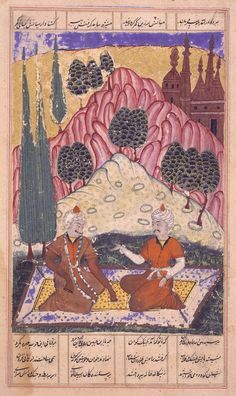 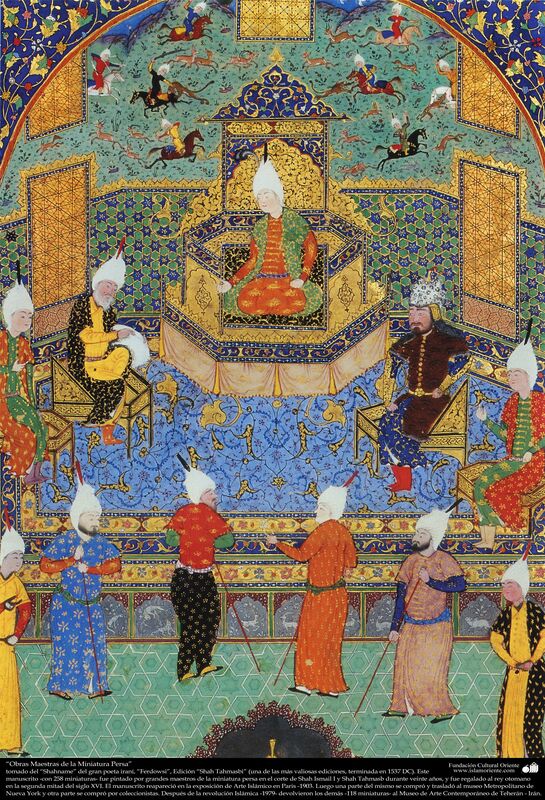 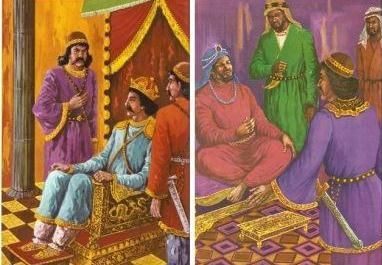 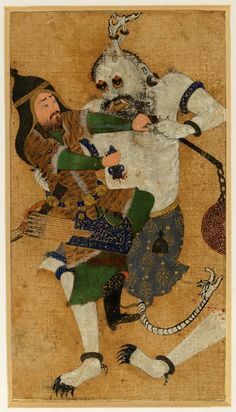 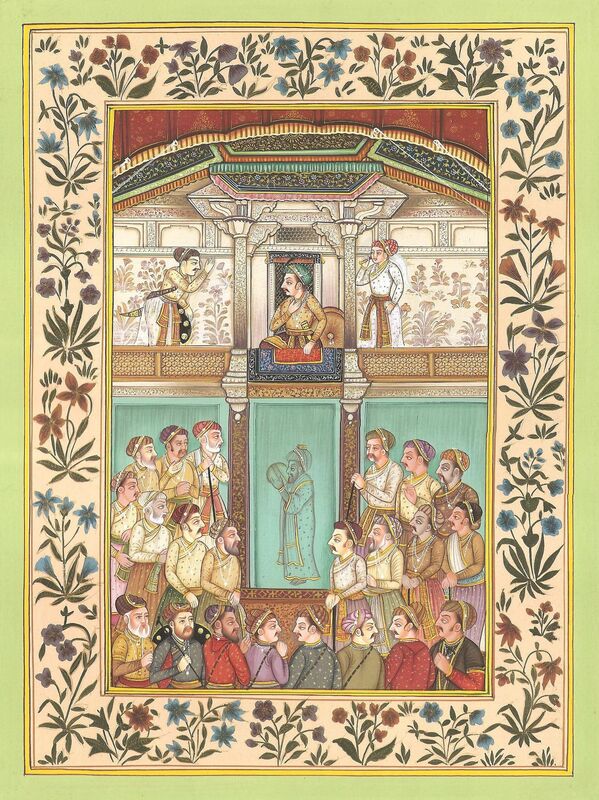 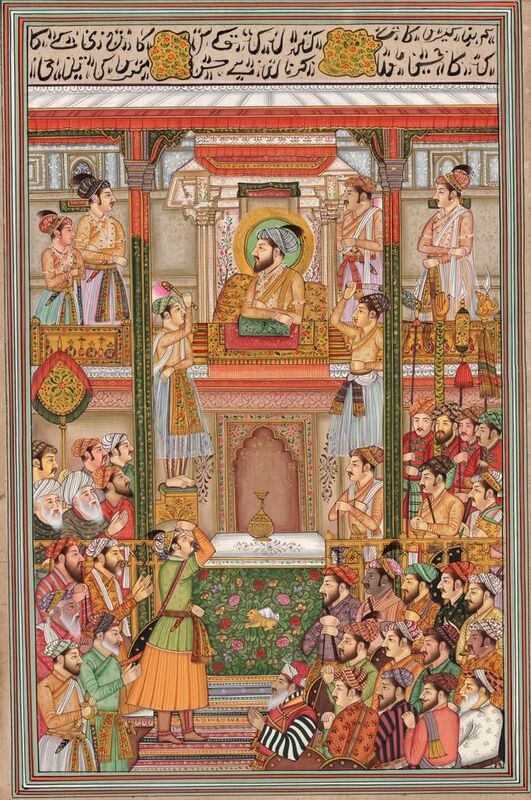 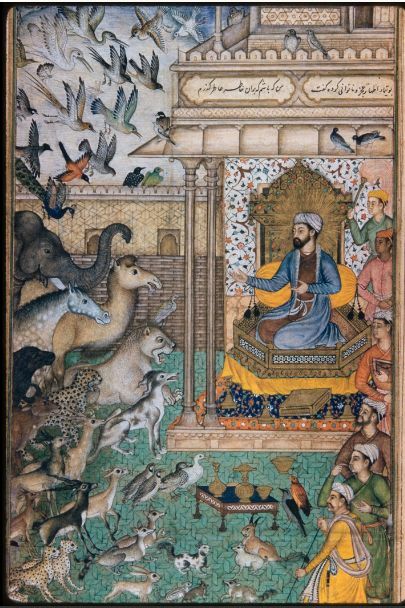 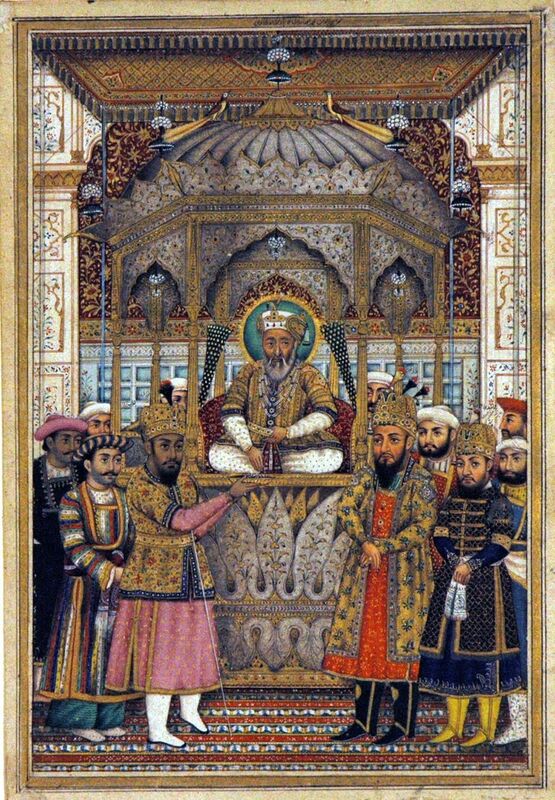 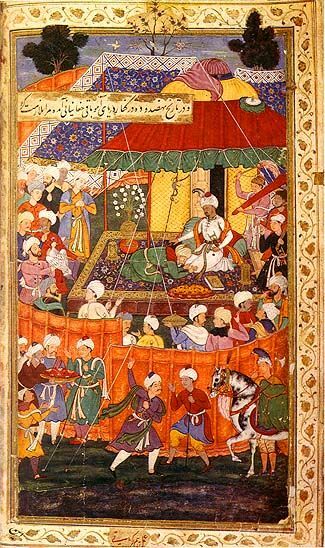 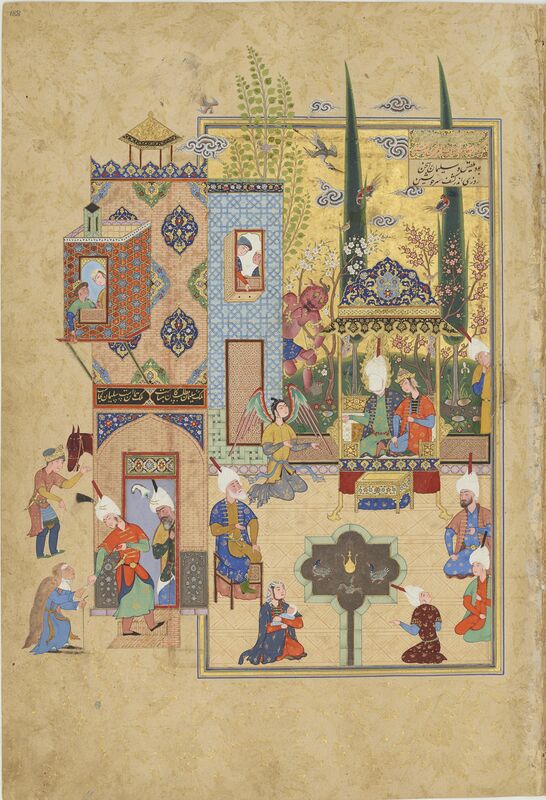 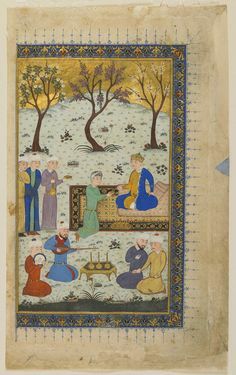 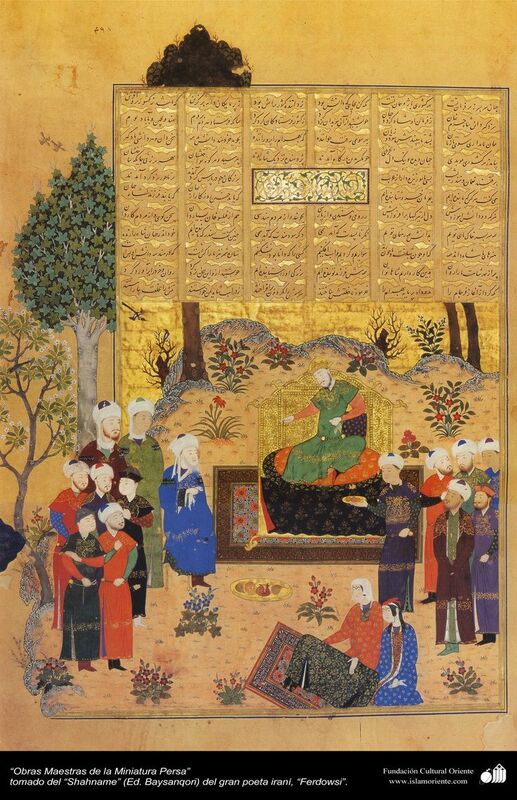 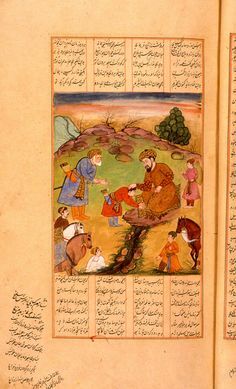 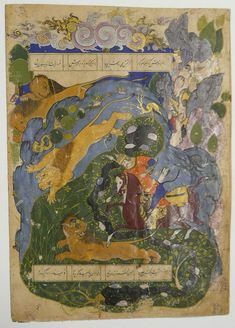 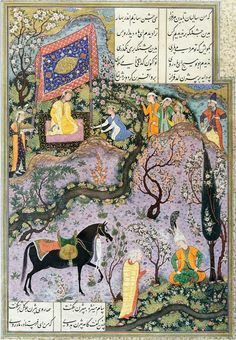 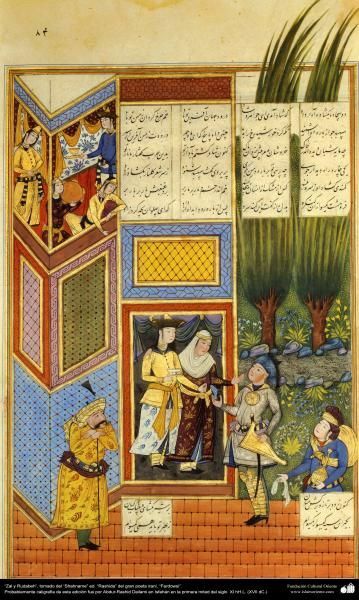 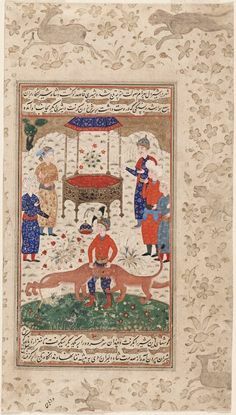 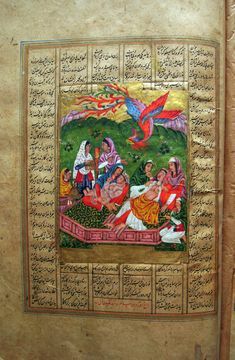 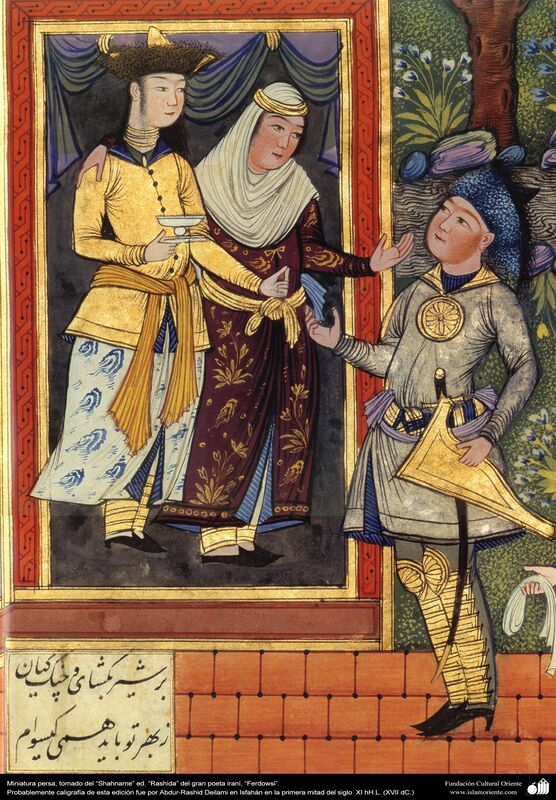 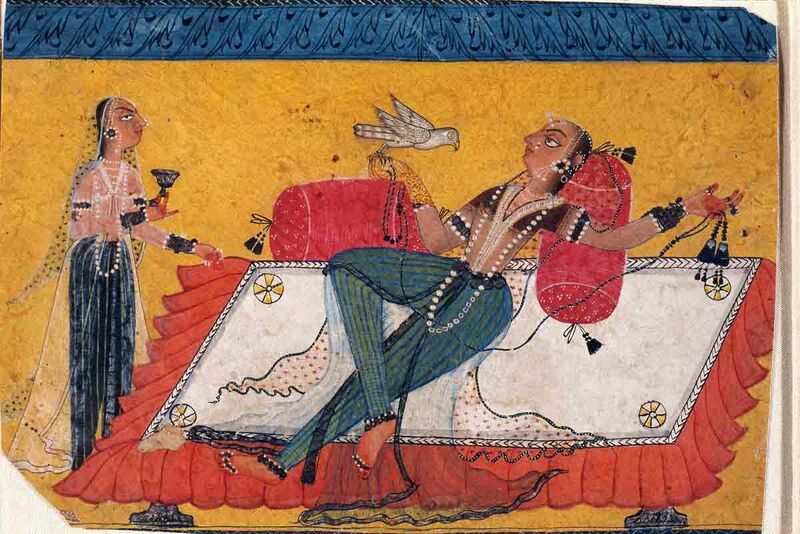 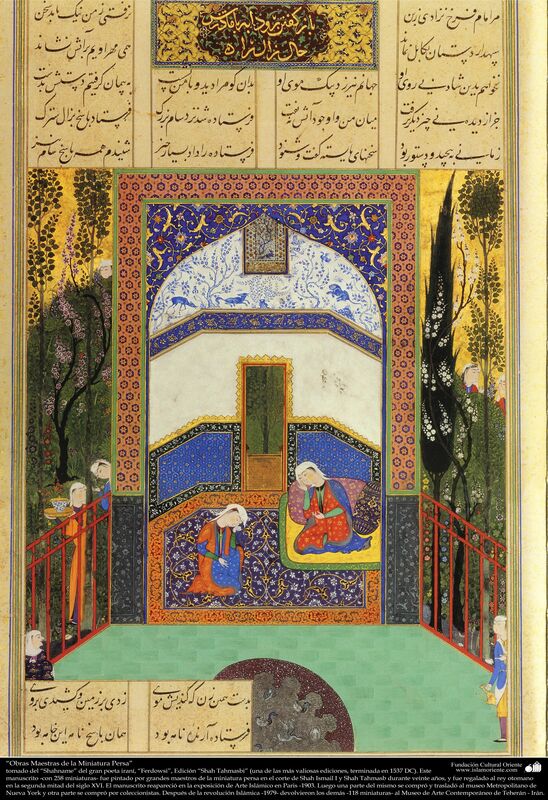 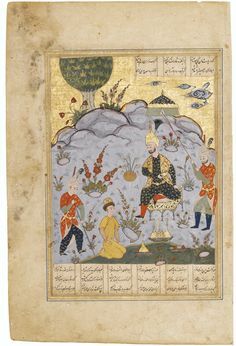 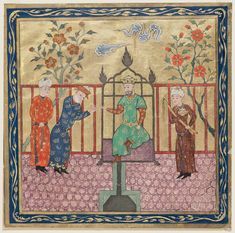 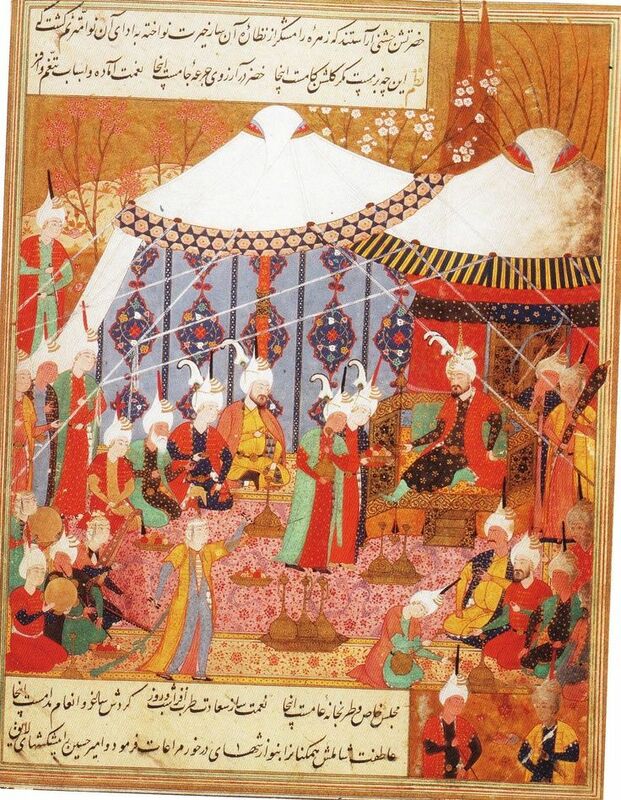 Firdawsi's "Shahnama": Sam Kisses the Feet of King Minuchihr (? 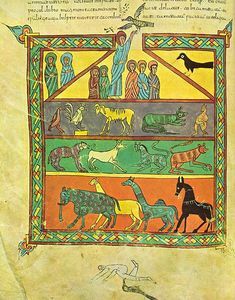 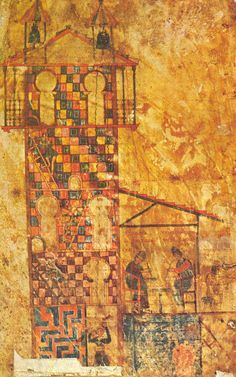 Breve descripción desde wikipedia para que puedan hacer click sobre las palabras de su interés: Beato de Liébana, 798 ), también llam. 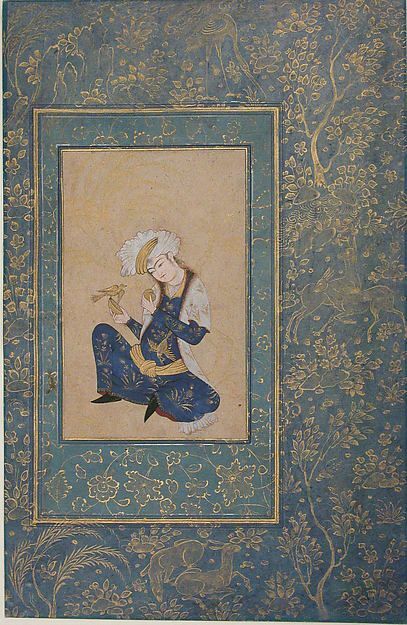 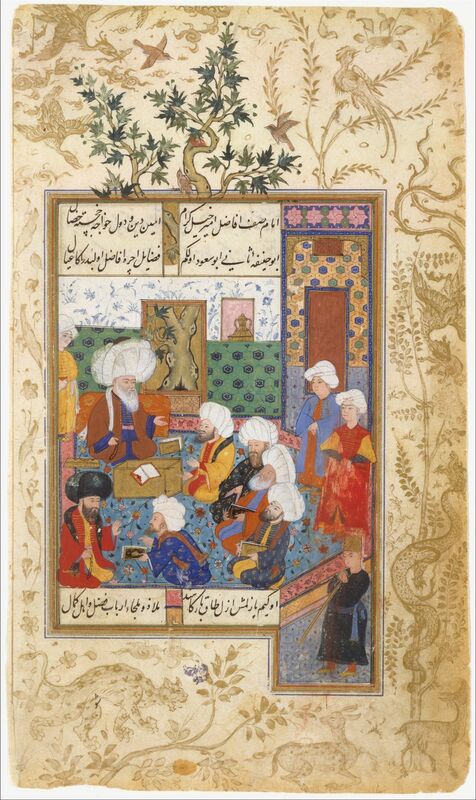 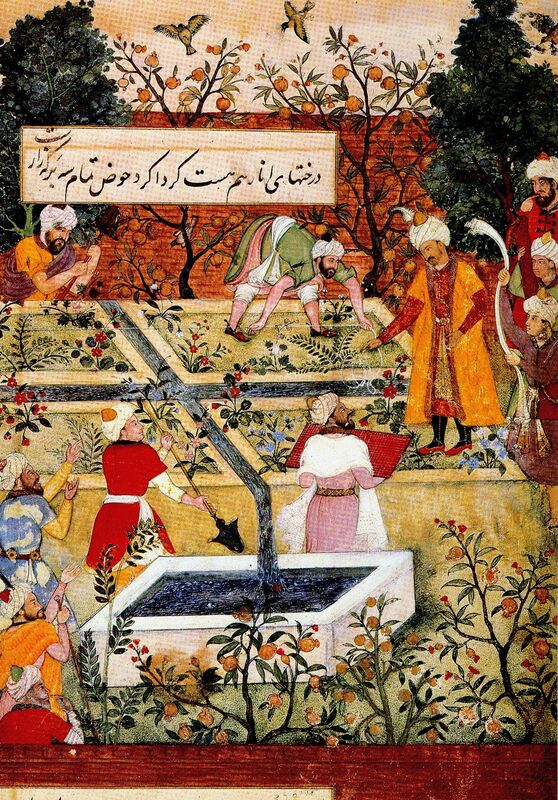 "The Great Abu Sa'ud Teaching Law", Folio from a Divan of Mahmud `Abd-al Baqi Published mid-16th century. " 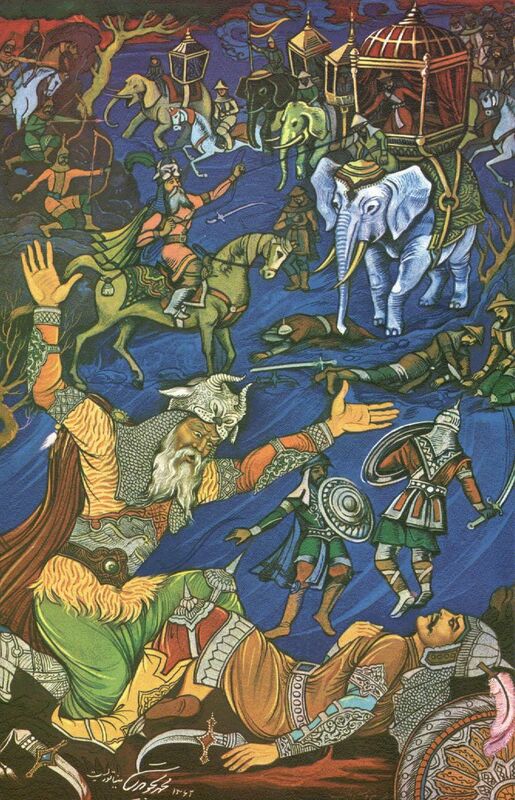 By Nancy Mattoon A Hero Fights A Demon. 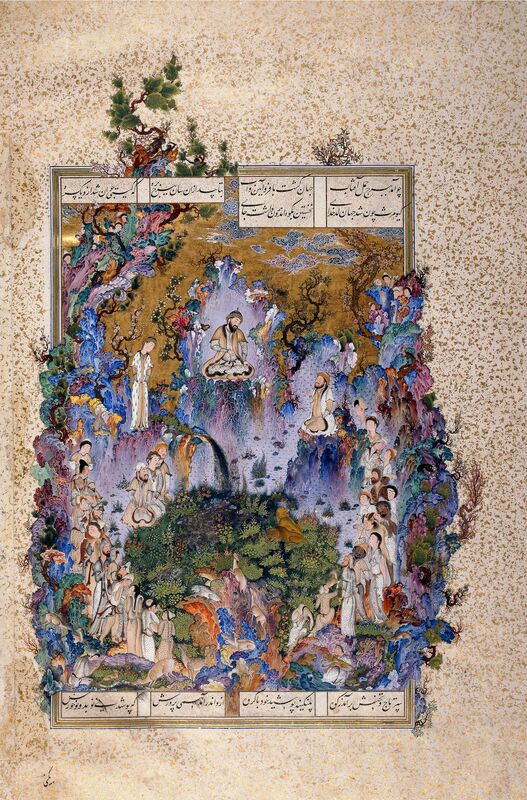 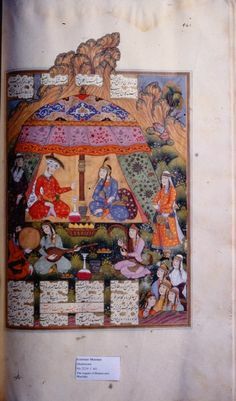 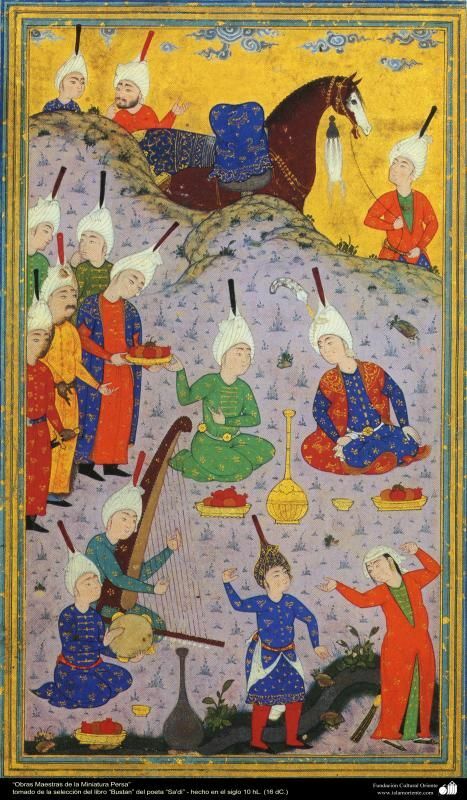 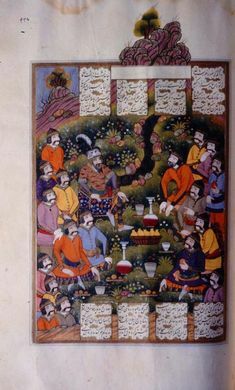 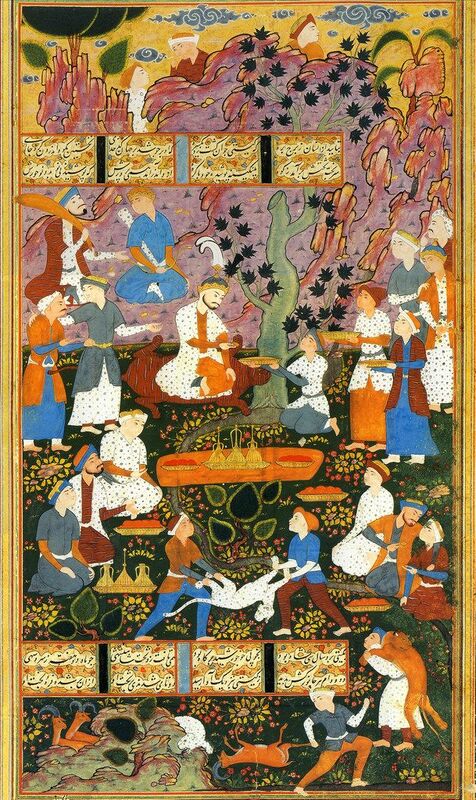 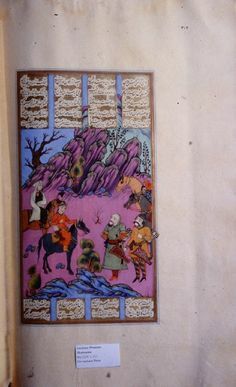 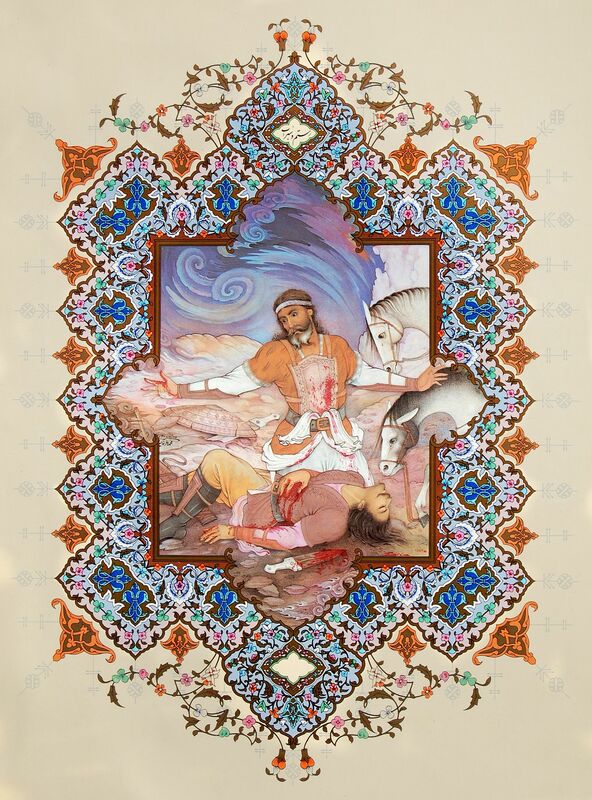 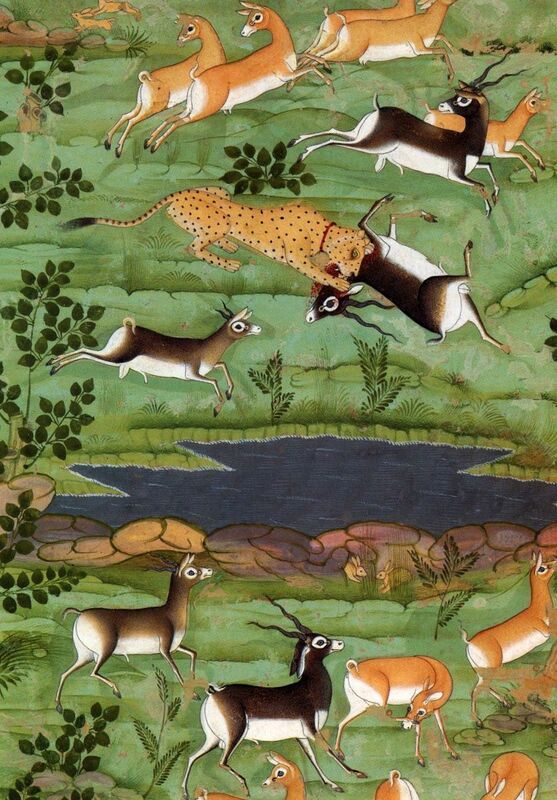 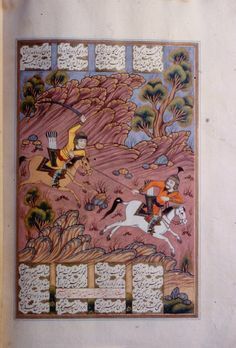 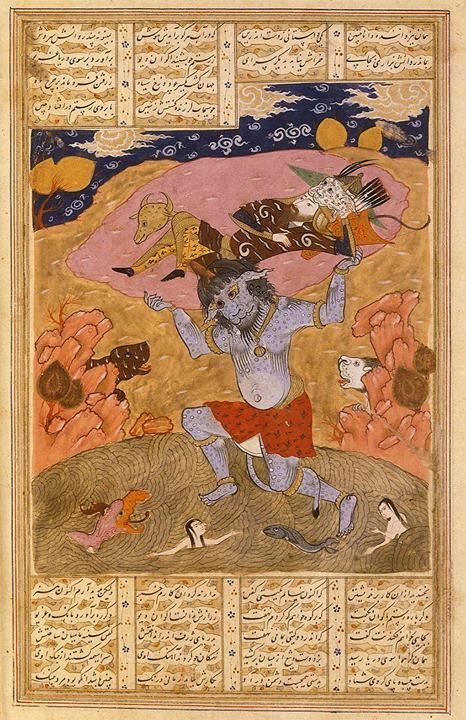 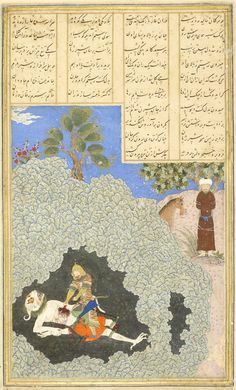 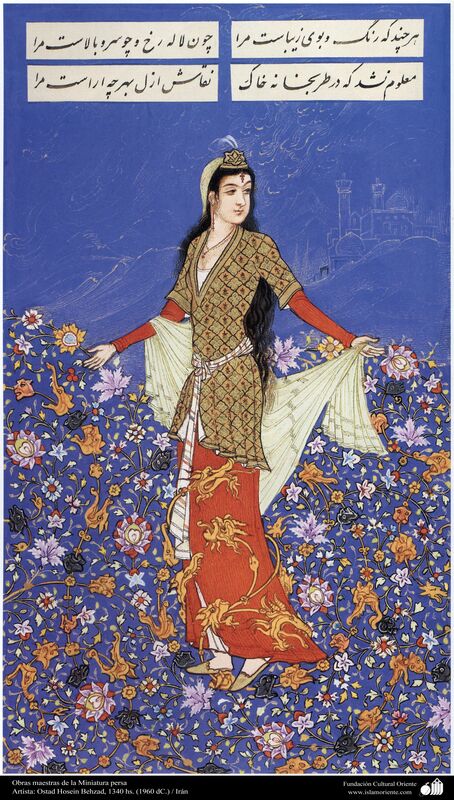 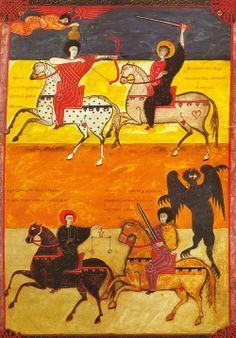 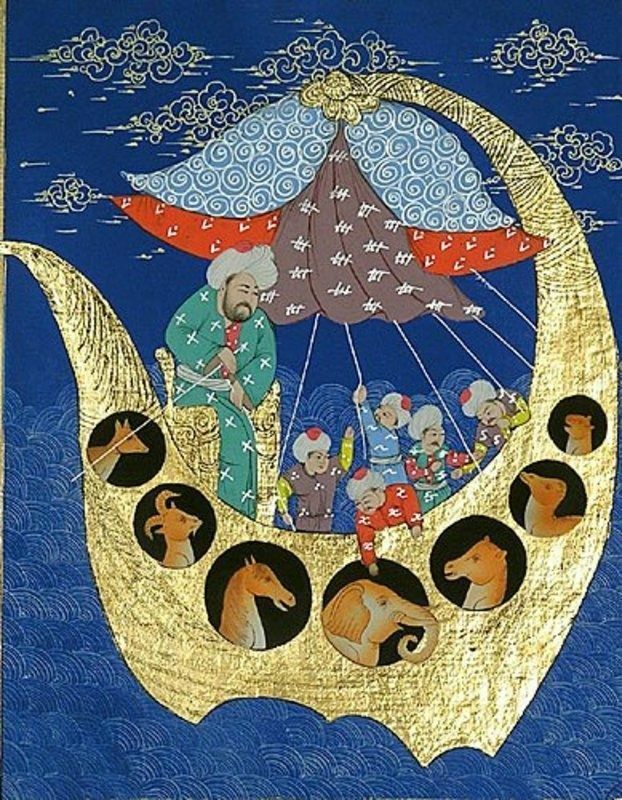 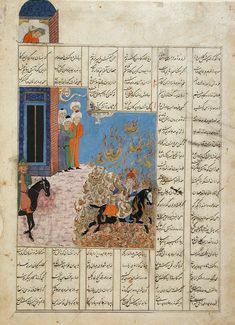 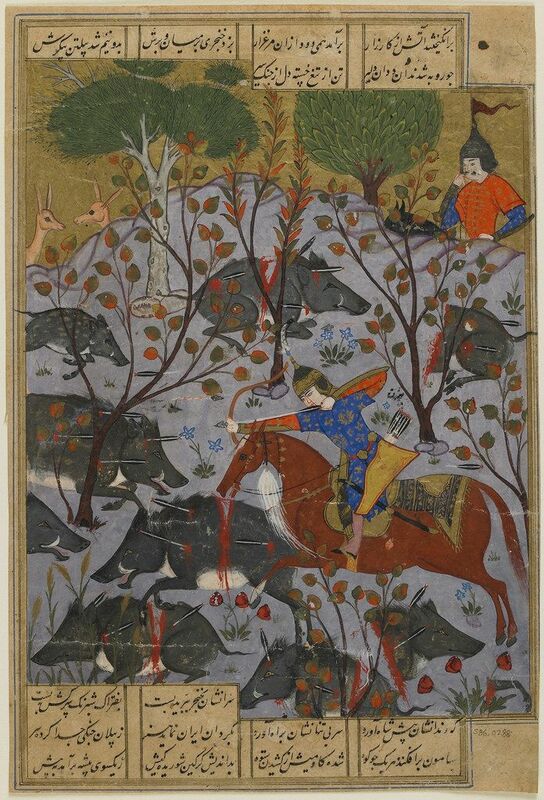 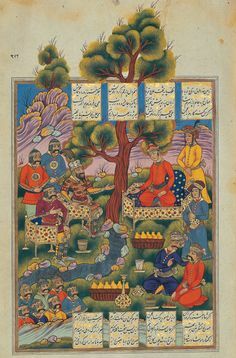 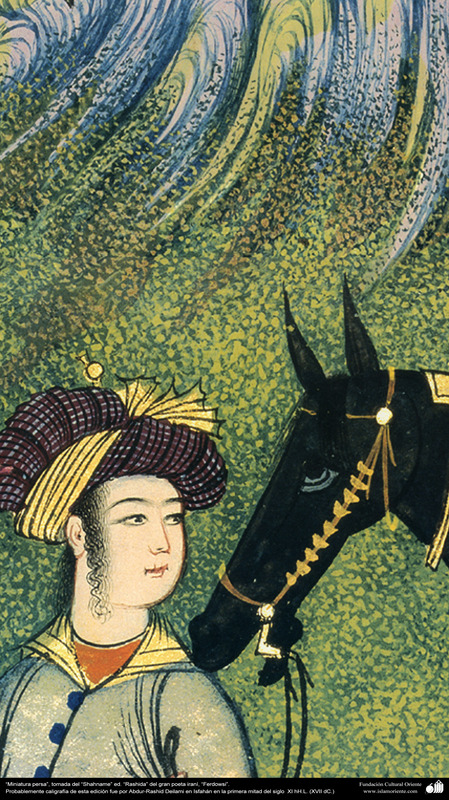 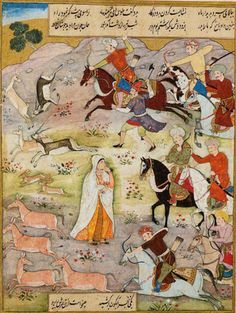 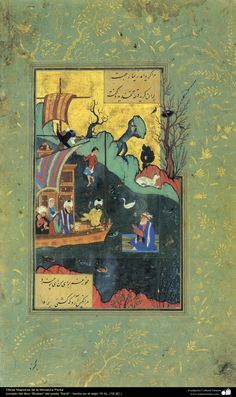 An Image From The Shahnameh , Or Persian Book Of Kings. 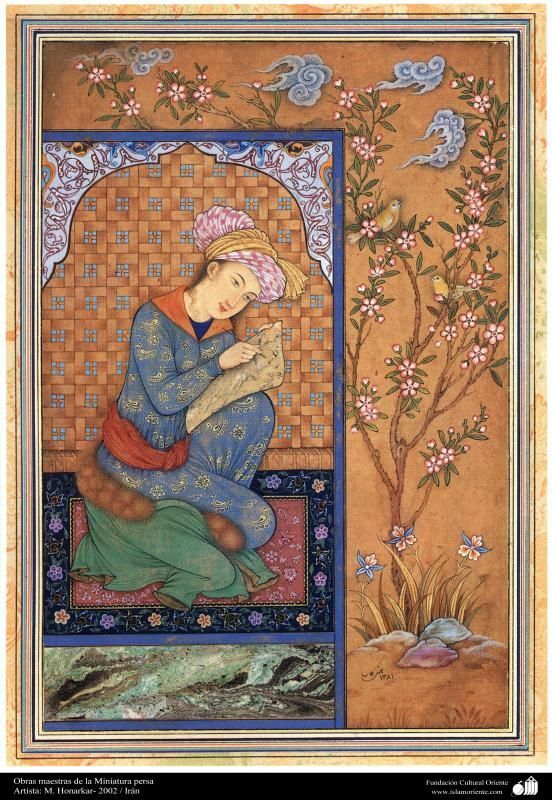 (All Images Courtesy of The Fitzwilliam. 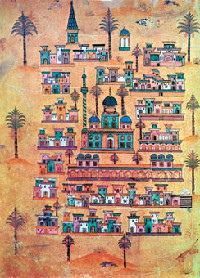 All sizes | داستان بیژن و گرازان | Flickr - Photo Sharing!